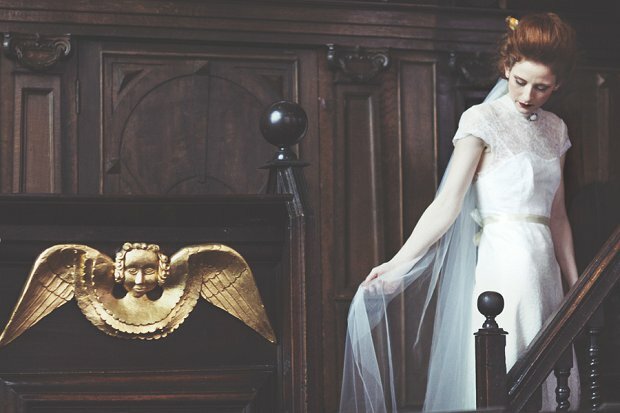 One of my favourite parts of being a wedding blogger is getting to share with you all my favourite bridal collections. 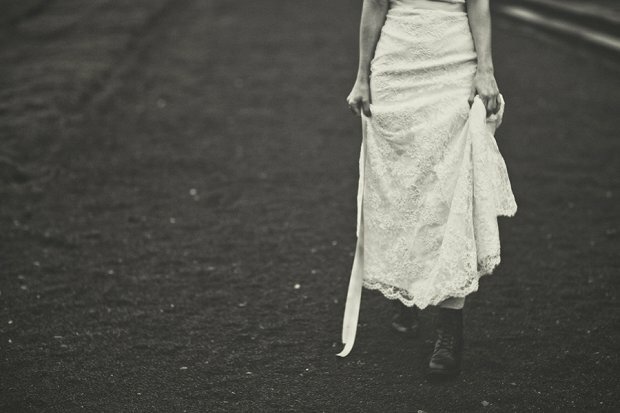 Imagine. 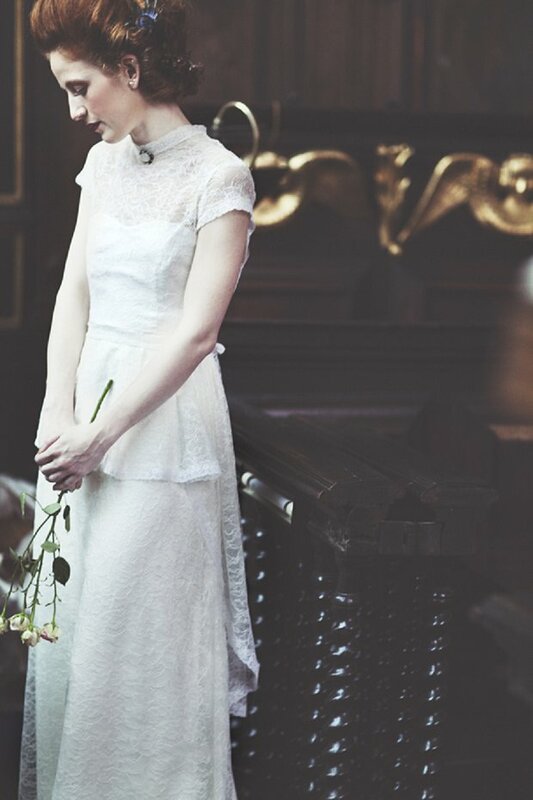 Swooning over wedding dresses on a near daily basis. 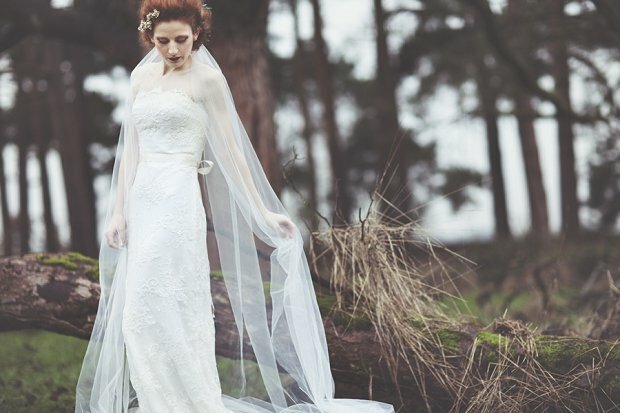 Well, not nearly as lucky as you gorgeous brides… as YOU will get to wear one of these beautiful, [designed in the UK] wedding dresses! 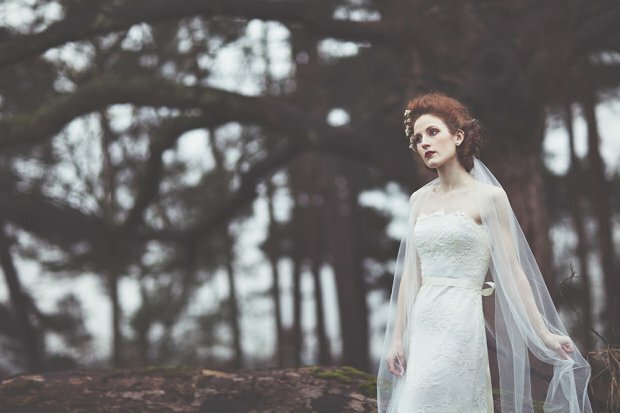 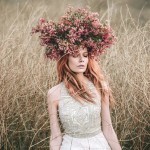 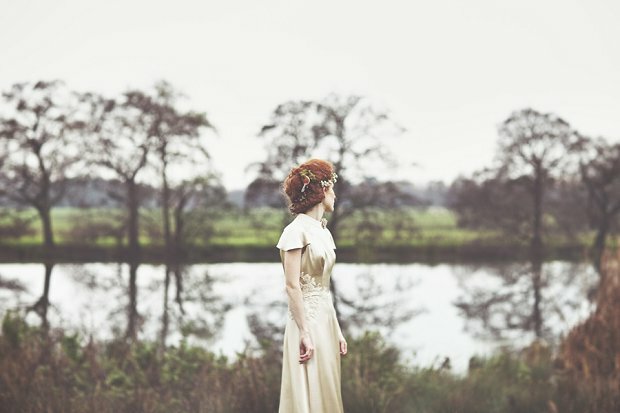 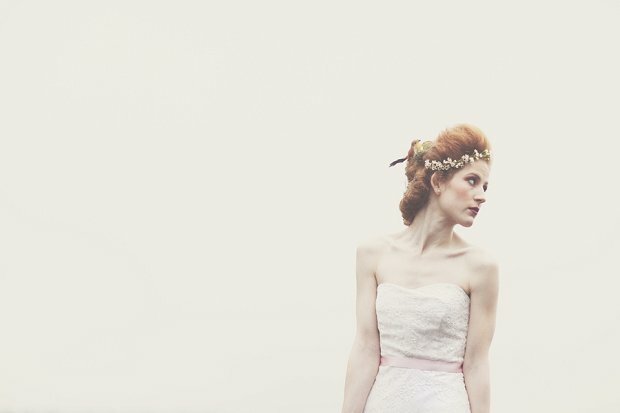 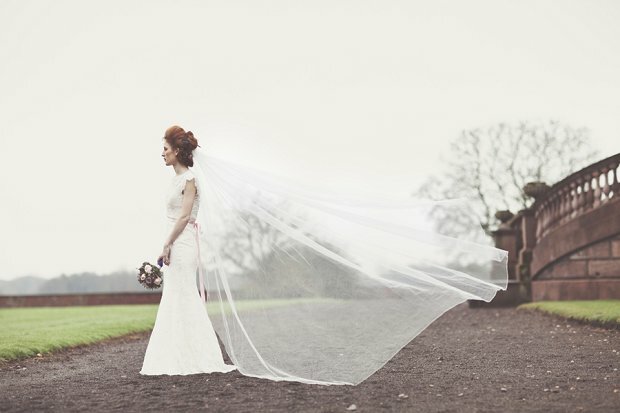 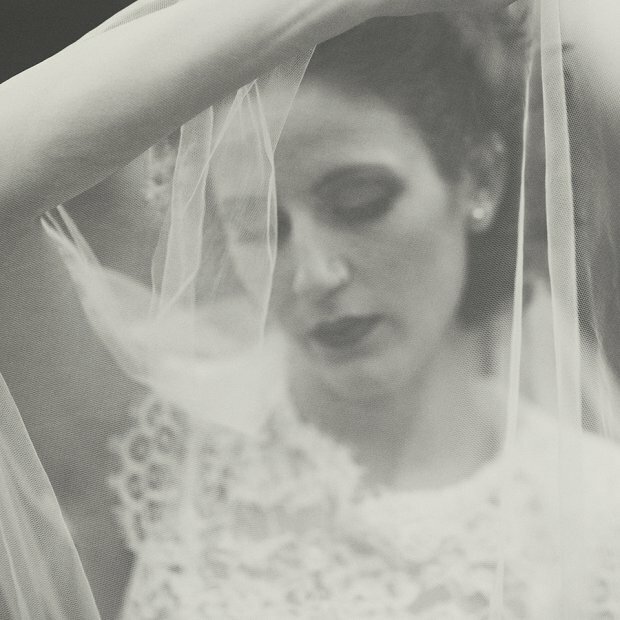 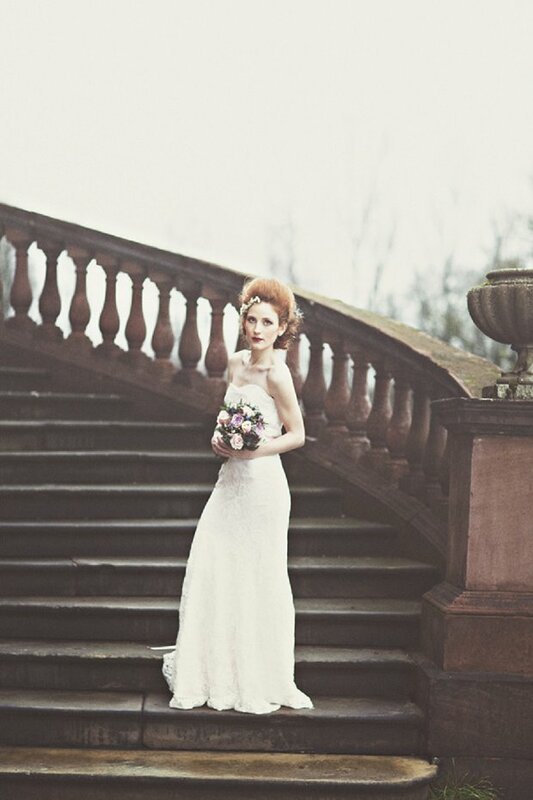 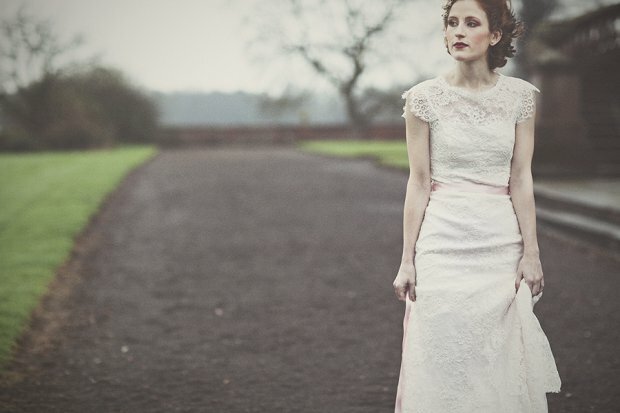 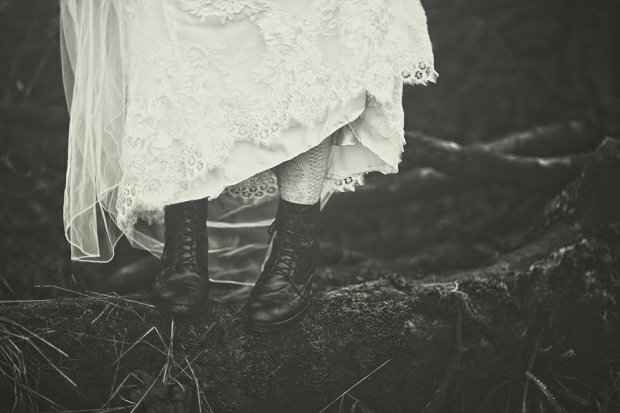 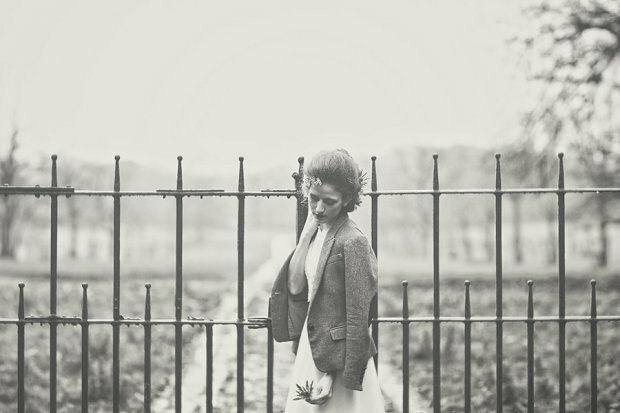 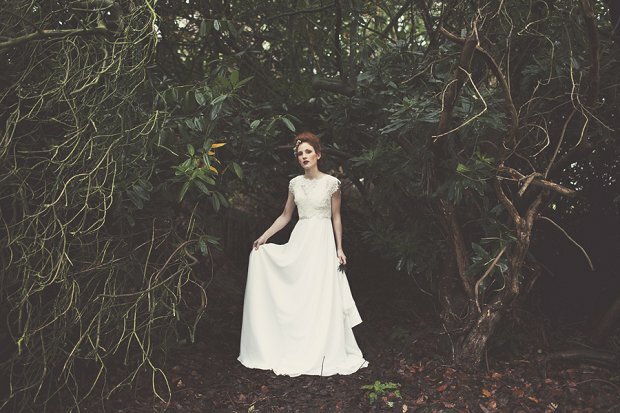 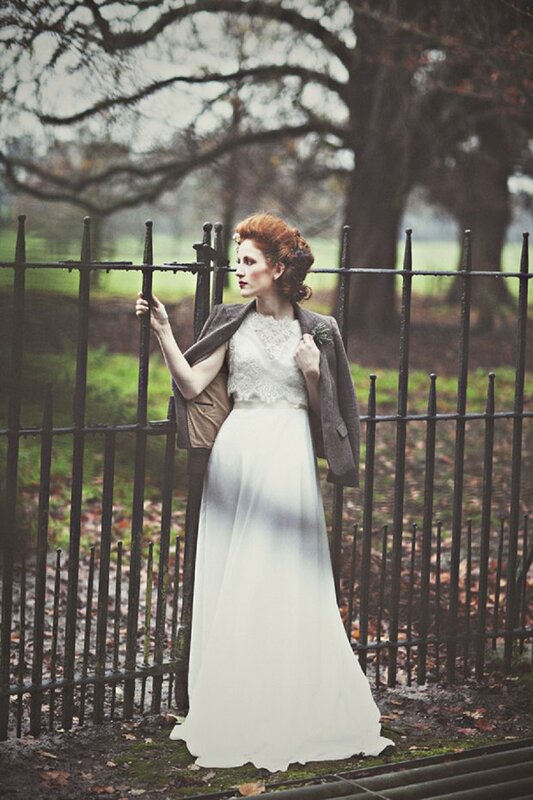 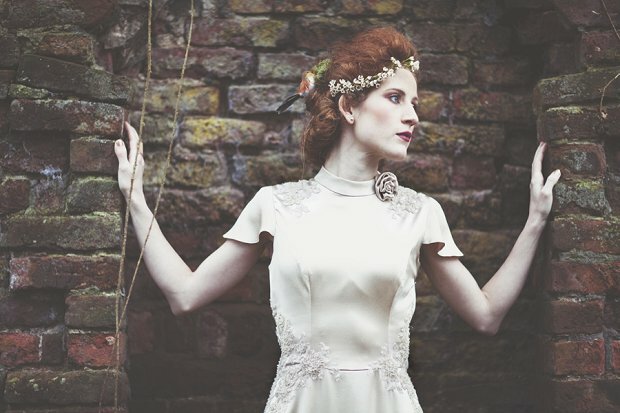 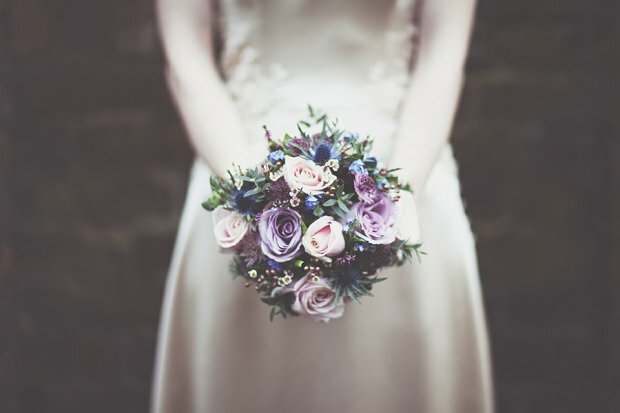 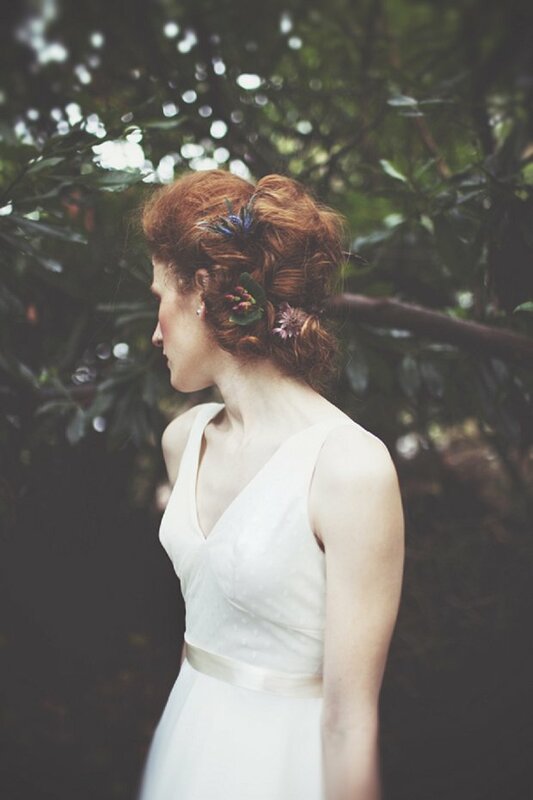 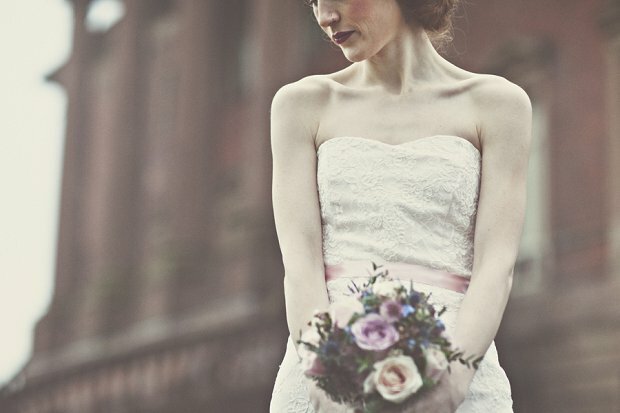 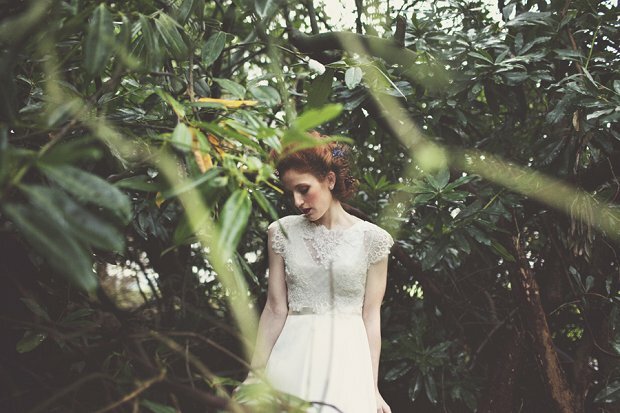 Wilderness Bride is a heritage inspired bridal wear label based in the Cheshire countryside. 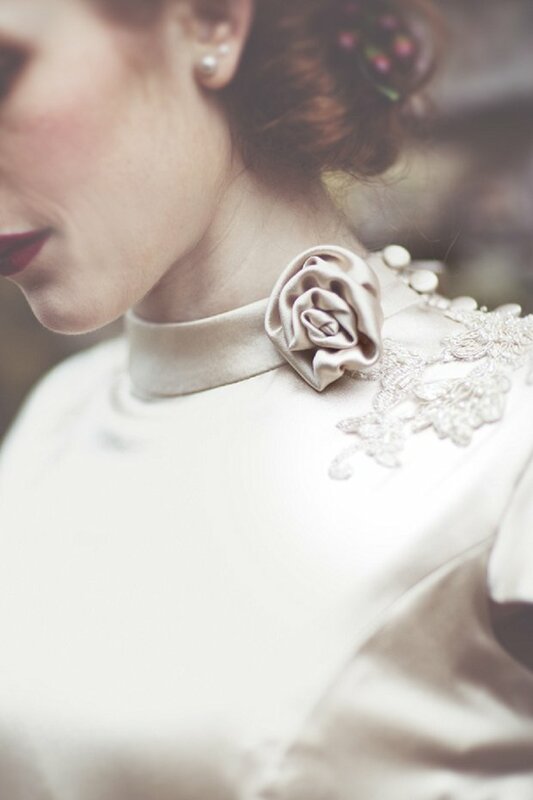 Dresses and accessories are meticulously crafted in the UK by the wilderness couture team using the best tailoring techniques. 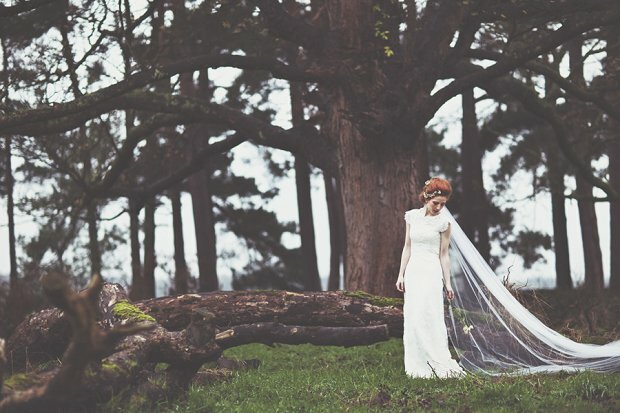 Designer Stephanie Mitchell started Wilderness Bride in 2012 after working in the bridal industry for a number of years, Stephanie decided to branch out on her own to create her ethereal collections. 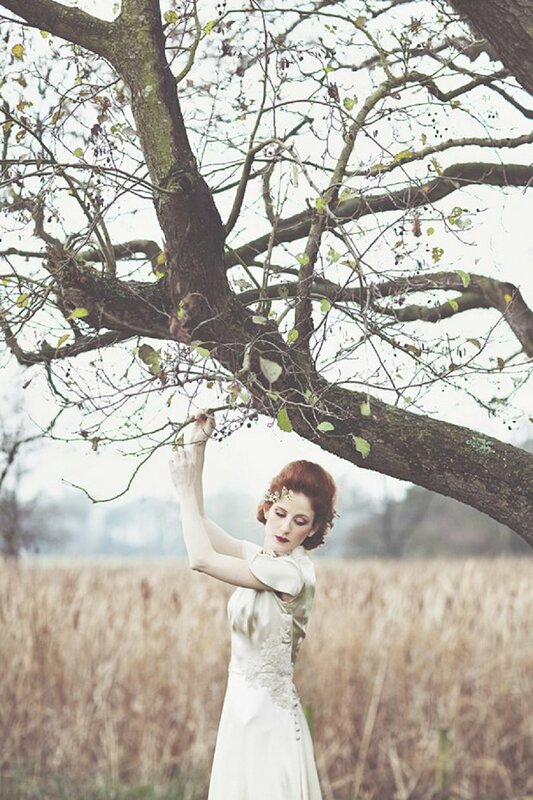 Stephanie takes inspiration from her countryside surrounding and likes to investigate old folktales and stories. 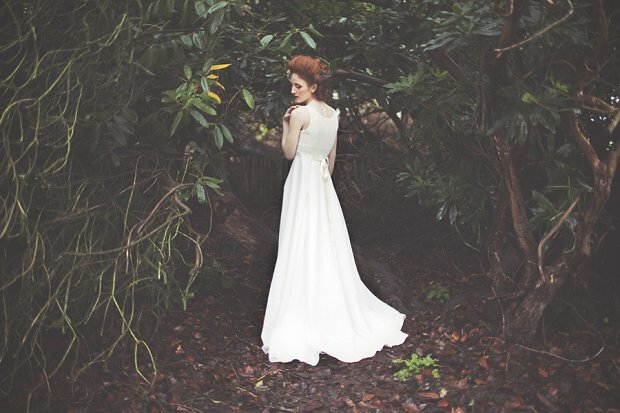 Stephanie also chooses a season and an element for each collection to make that connection to nature as wilderness is all for natural beauty. 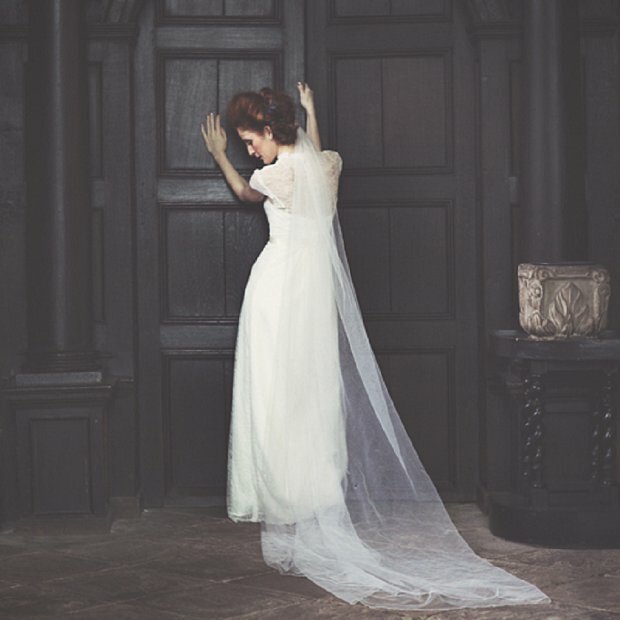 The ‘Dearest’ Collection was partly inspired by an old anonymous love poem, Miss Haversham from Great Expectations, Fire and Autumn and the history of the location from the shoot: Tabley House in Cheshire. 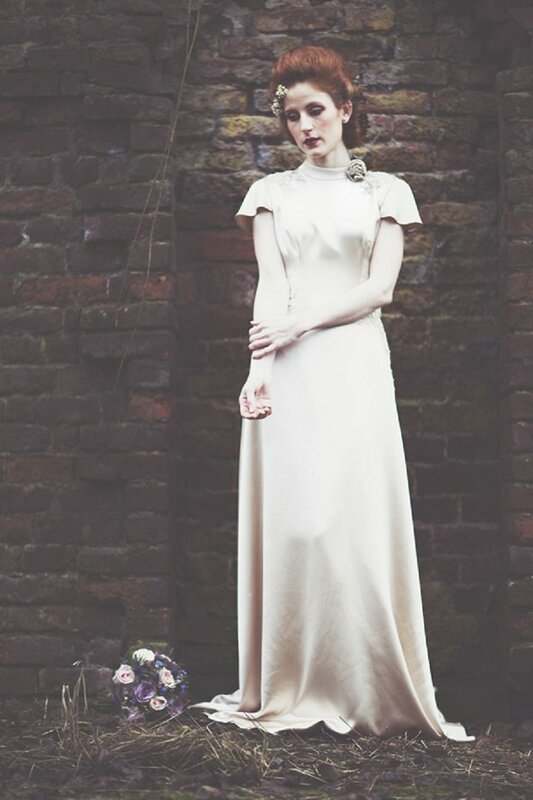 The collection is feminine and romantic and uses blush tones in a subtle way. 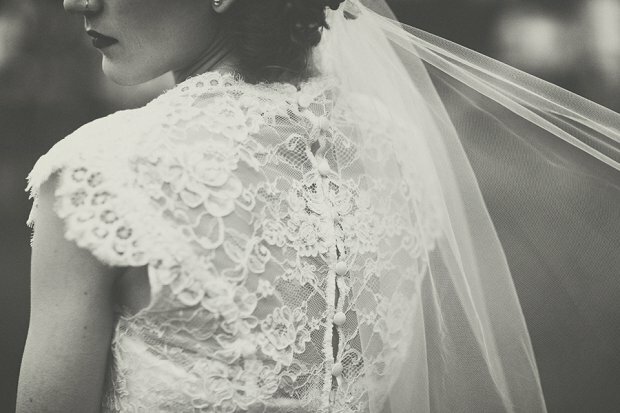 With a strong focus on lace, the ideas was to create a quiet, simple elegance. 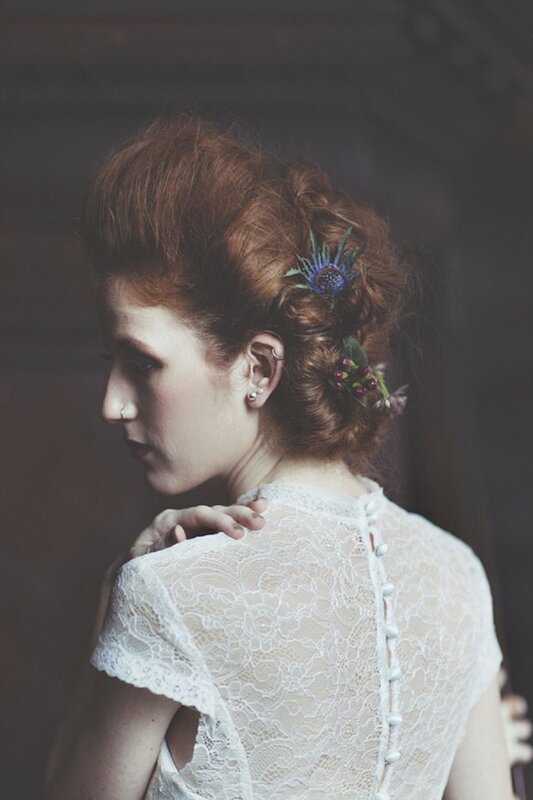 Wilderness Bride is now stocked in highly recommended and award winning boutiques across the UK. 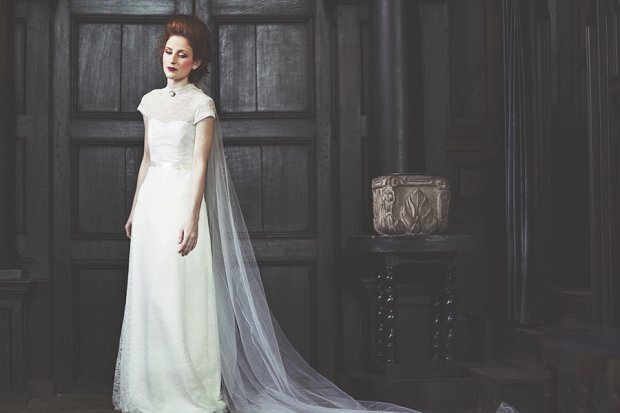 They also have some gorgeous capes, waistcoats and collars… ultra pretty!